We mentioned recently that there were reissues of the Adidas Bamba on the shelves, but it’s not the only new Adidas out there. 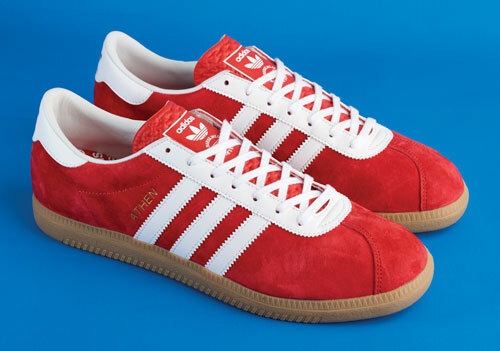 In fact, there are three new suede reissues of the Adidas Gazelle OG trainers. 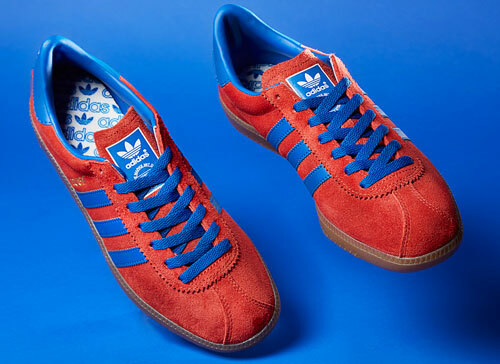 The late ’60s classic (with its original shape) has returned in a choice of blue, black or orange suede, each with zig zag striping and a white contrasting sole. Nice, clean and simple. If you want a pair, you can grab one for £65. Note there are also four new finishes of the Adidas Tobacco too.